Vatican City's population is around 800. It is the smallest independent country in the world and the country with the lowest population. 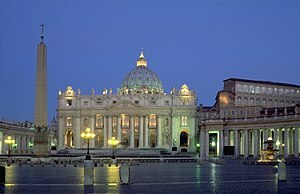 Vatican City uses Italian in its legislation and official communications. Italian is also the everyday language used by most of those who work in the state while Latin is often used in religious ceremonies. 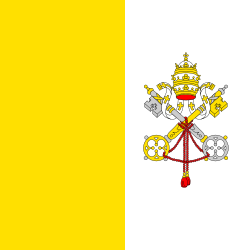 All citizens of Vatican City are Catholic.